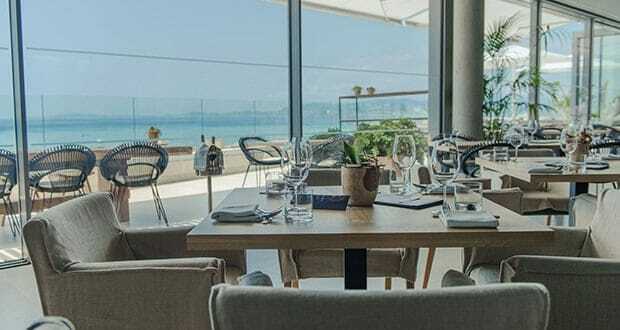 Katagi Blau restaurant at Hotel Llaut Palace in Playa de Palma offered a beautiful location for this month’s networking business lunch hosted by abcMallorca. 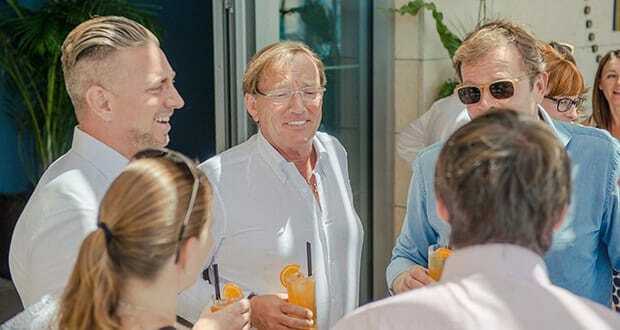 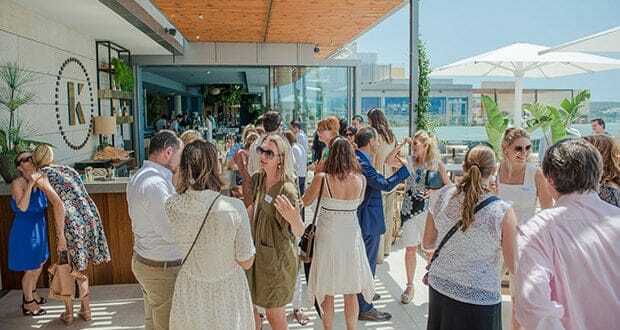 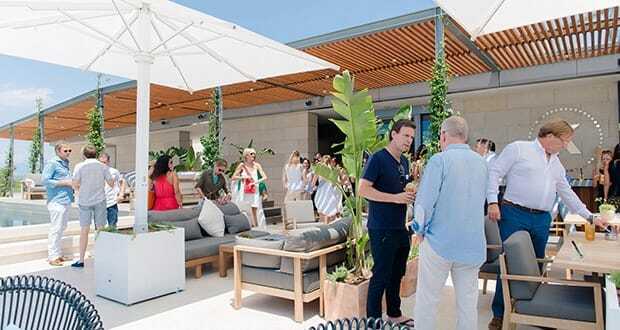 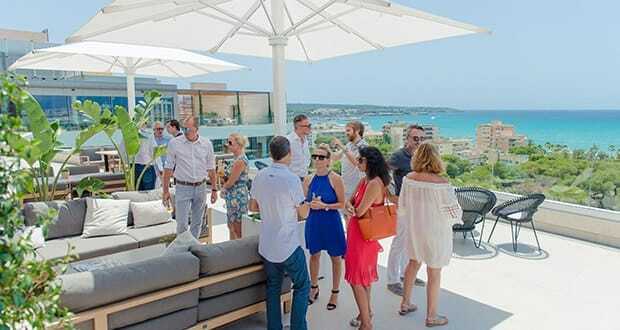 Mallorca’s top business community gathered once more at the opening cocktail to exchange ideas and share interesting projects, accompanied by a glass of cava on a sunny day of July. 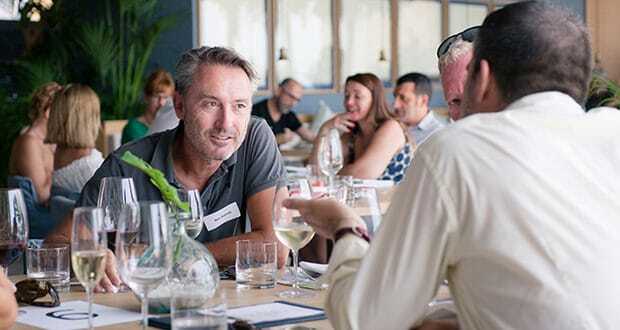 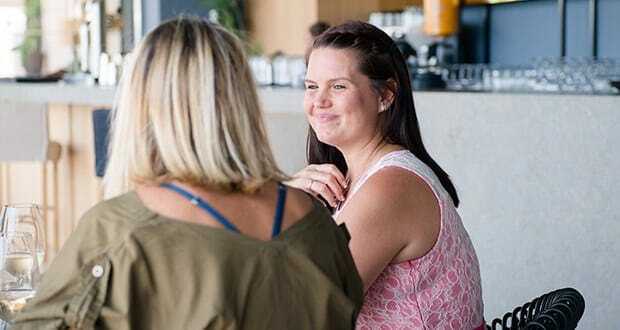 The popularity of the abcBusiness networking lunches was once again confirmed by the large attendance of more than 40 guests. 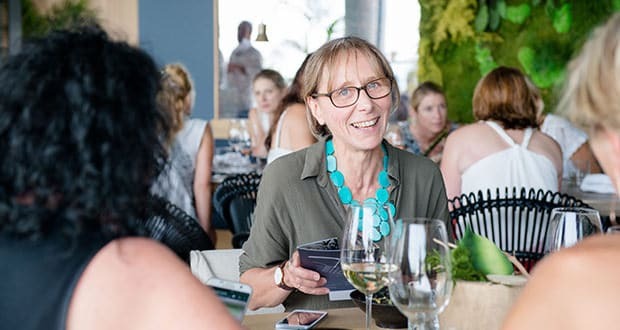 The food was delicious and abcMallorca’s editor Helen Cummins gave a brief speech to welcome the participants right before the lunch started. 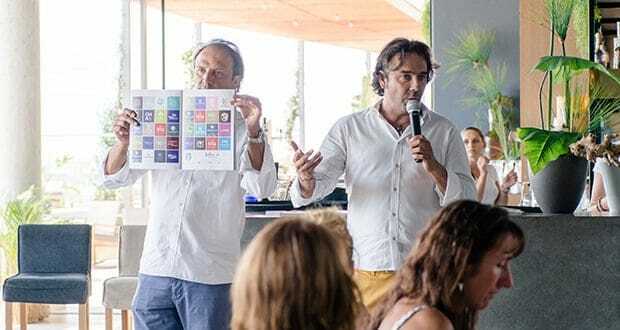 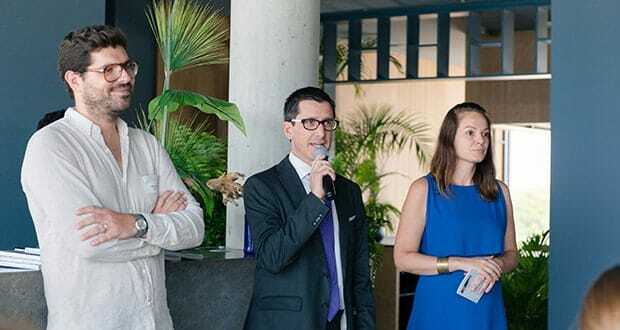 On this special occasion Mika and Juan Miguel Ferrer also addressed the participants with a few words presenting Palma Beach, an affiliation and marketing company formed by several entrepreneurs who work hard to improve and transform the area and the image of Playa de Palma. 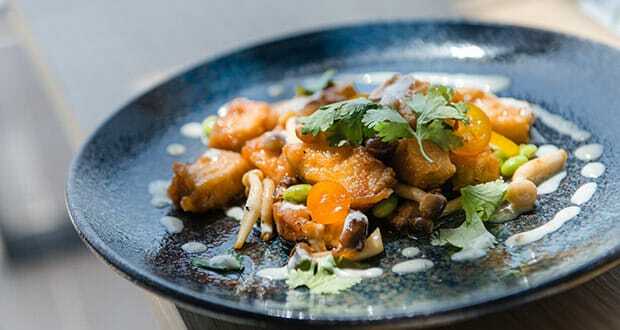 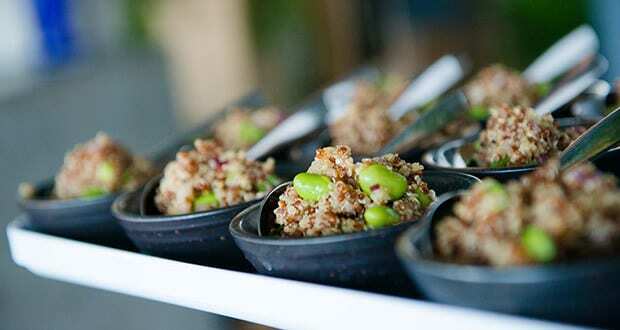 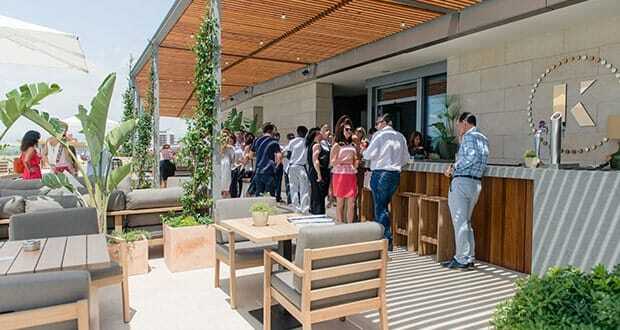 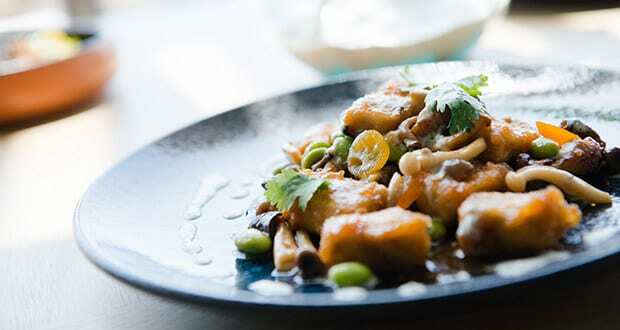 The impeccable service made the guests feel at home at the new restaurant, and many hope to return soon. 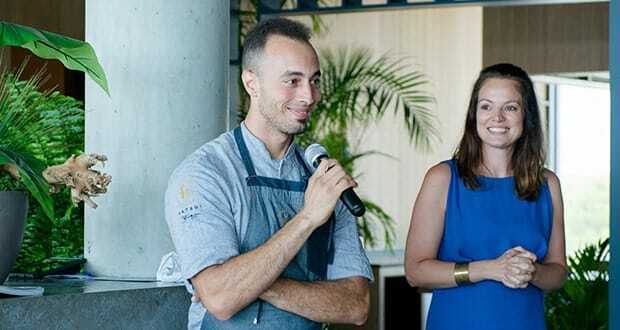 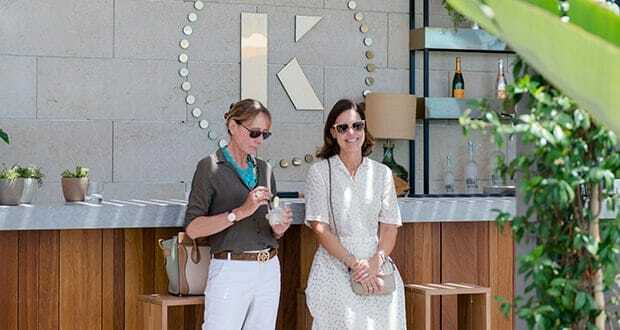 After dessert, the popular traditional abcMallorca raffle took place and Katagi Blau gifted the lucky winner with a special lunch for two people at their restaurant. 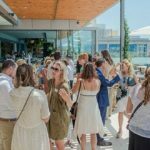 Click here to view the full schedule of the abcMallorca Business lunches for 2017. 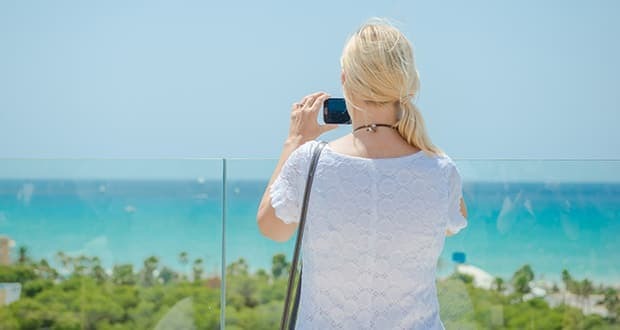 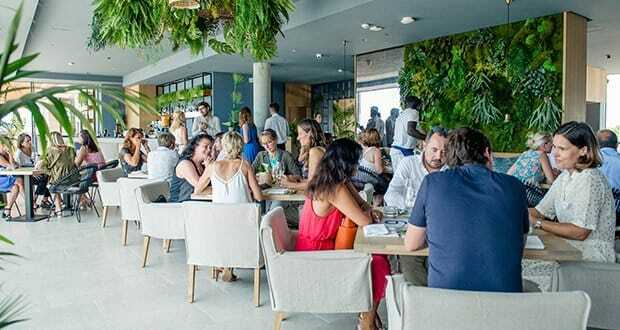 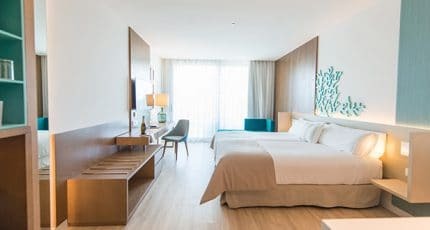 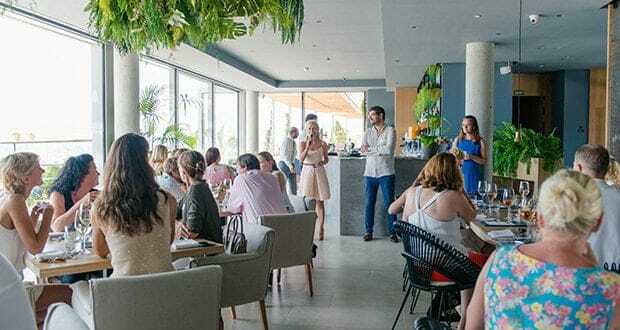 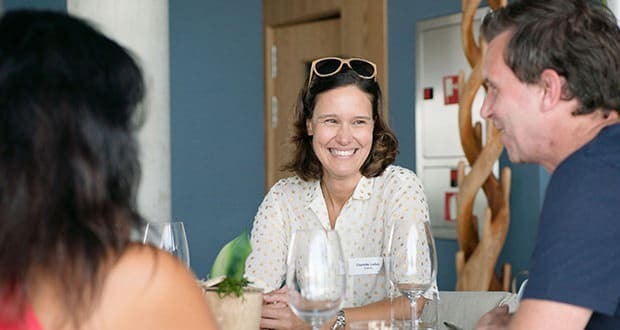 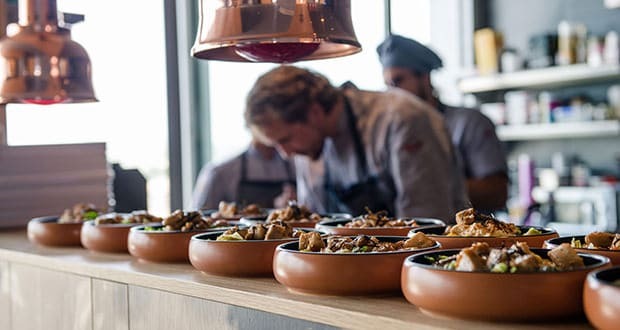 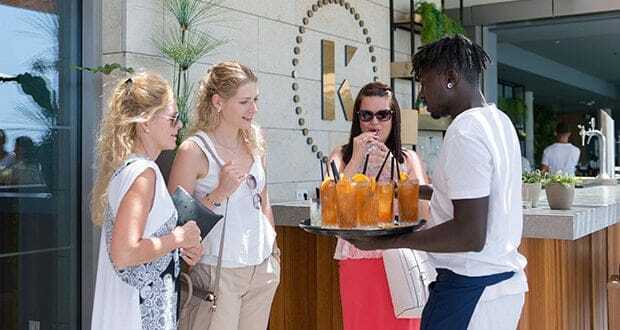 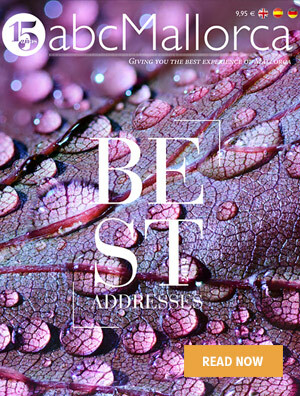 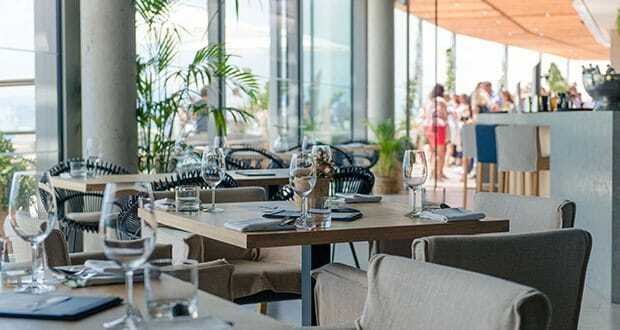 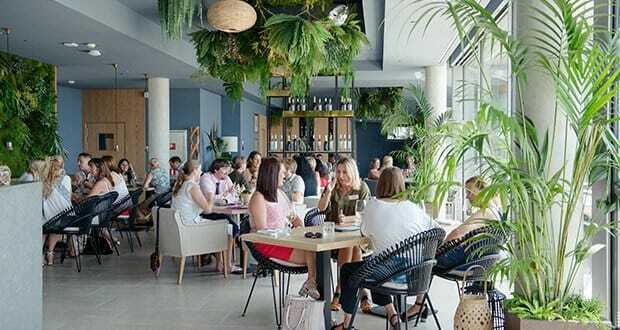 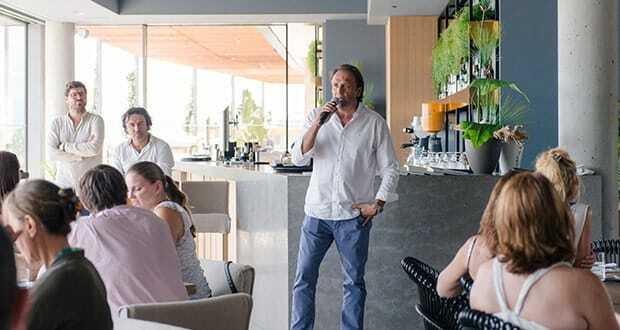 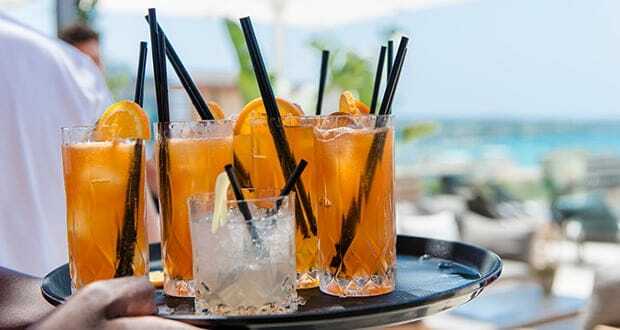 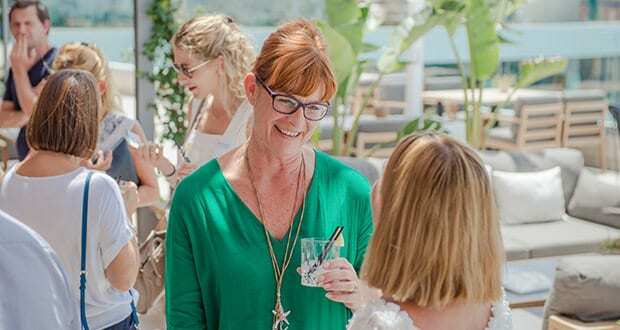 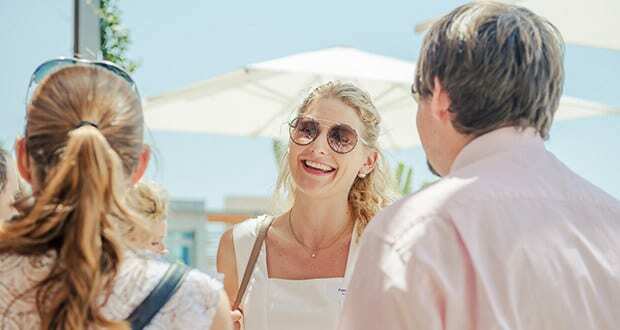 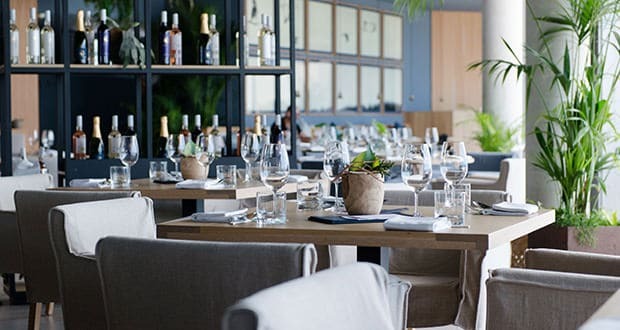 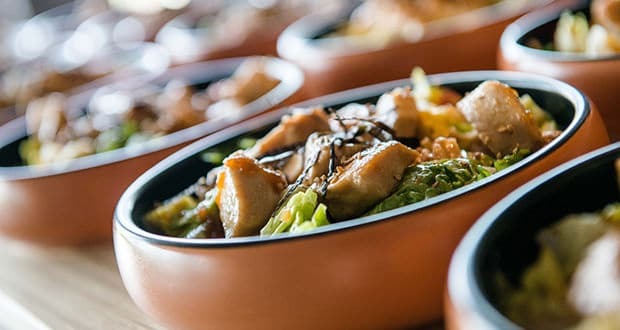 We hope you have found this article about the Katagi Blau hosts abcMallorca Business Lunch useful and that you have many memorable stays in Mallorca as a result of our recommendations.